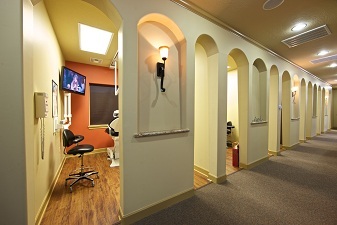 Silverlake Family & Cosmetic Dentistry uses advance cosmetic techniques and the most modern dental equipment to give any patient the perfect smile. 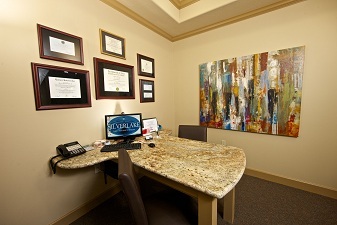 A patient can watch a movie or listen to music while Dr. Rodrigue gives them the beautiful smile they have always wanted, and these dental procedures require little to no recovery time. 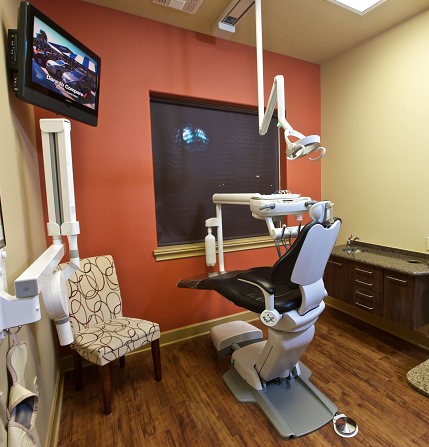 When you seek care at our office, you are assured that Silverlake Family & Cosmetic Dentistry and their dental team utilizes the latest in technology to enhance the quality and fit for your dental care. Our practice uses high power microscopes to enhance the precision of our patient's care.